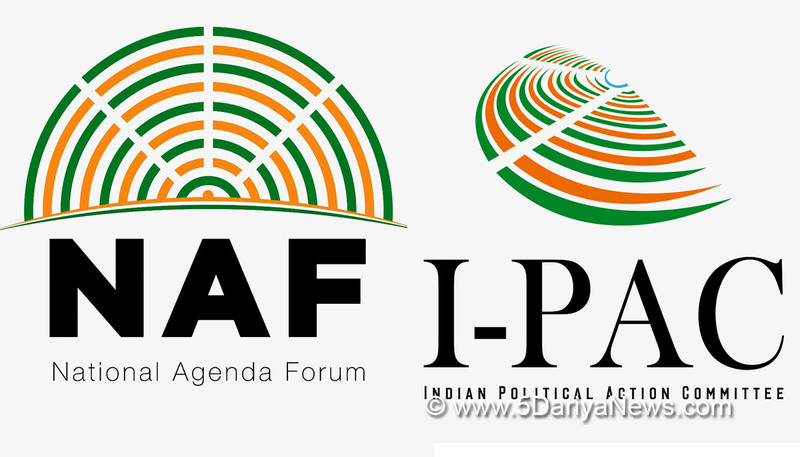 Indian Political Action Committee (I-PAC) launched the National Agenda Forum (NAF) as a tribute to Mahatma Gandhi on his 150th birth anniversary year on 29th June 2018. NAF is a pan-India initiative to resurrect the conversation around Gandhiji’s 18-point Constructive Programme and use it to re-imagine and co-create India’s priorities to formulate an actionable agenda for contemporary India.Till date – 75,000+ youth associates from over 4,000 colleges, 273distinguished personalities from 6 countries and 20 states, and 332 civil society organizations spread across 346 districts have joined the ever-growing NAF ecosystem. Gandhi SmarakNidhi, Sarvodaya Ashram, Gandhi Mission International Society of India, etc. Currently I-PAC teams are in the process of reaching out to students in 750 colleges and 320 civil society organizations across 21 states, during our field visits.The voting is still open; citizens can continue to become a part of NAF by logging on to http://www.indianpac.com/naf/and voting on the agenda and the leader. Also, please checks out our Twitter handle https://twitter.com/IndianPAC for NAF updates.